Featuring the QSK60-GS3 4-stroke turbocharged and low temperature after cooled engine, the Cummins 1760kVA diesel generator set is an example of what a century of manufacturing experience brings to genset production. 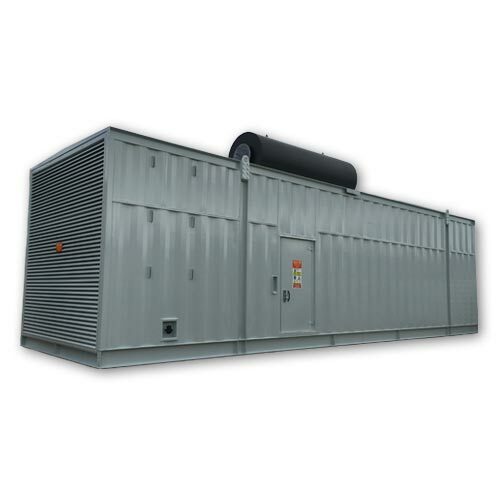 Ideal for deployment and rated for emergency standby, limited time running, prime and continuous power generation, this commercial generator has everything you could require. While the unit promises low emissions and rapid response to load changes, the permanent magnet generator ensures enhanced starting and fault clearing, all controlled by the PowerCommand® PCC 3.3 microprocessor based monitoring and control system. As well as being dependable in all conditions, the gen-set features an easy to use interface that is configurable for any voltage, frequency or power connection. This makes the generator simple and convenient to use. 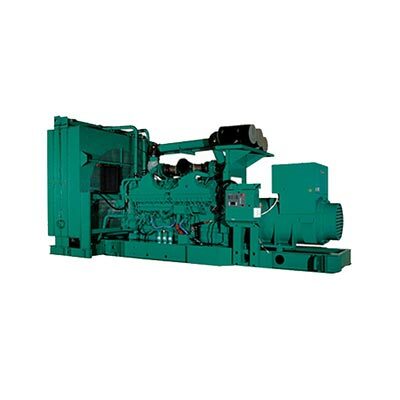 Looking for another Cummins engine or an alternative brand or rating of diesel generator? 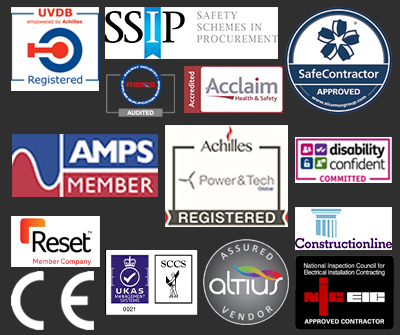 Contact us now using our online form or get in touch by phone or email to see how our experts can help.